Bos Highlands is a perfect design for Food store, Cakery store, Coffee shop, pizza store, etc. 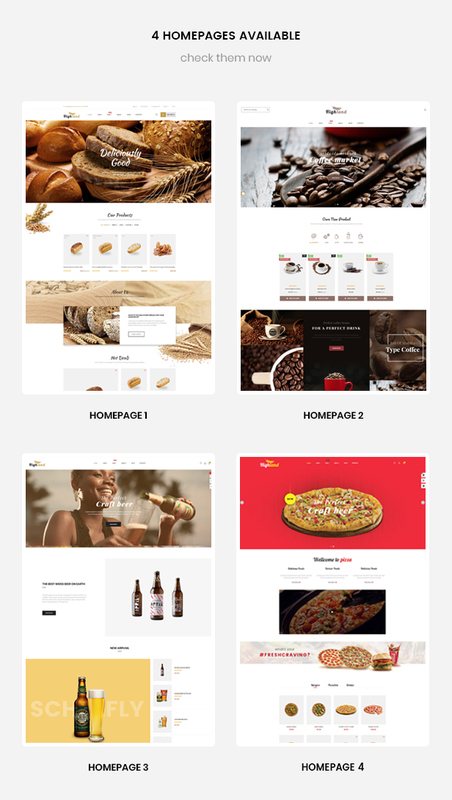 This food and drink Prestashop theme features with 4 different homepages. 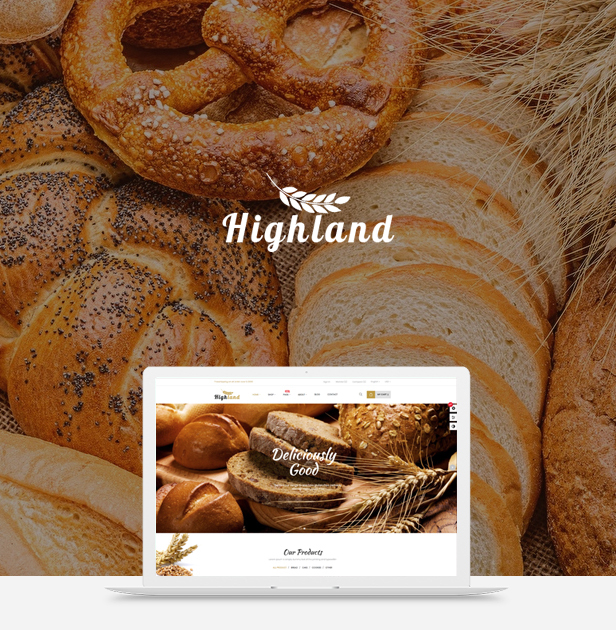 With unique and creative designs for each homepage, Bos Highlands easily please the eye of any web-visitor with flexible layouts, mouth-watering product images, sliders and banners, and smooth effects for the whole web page. 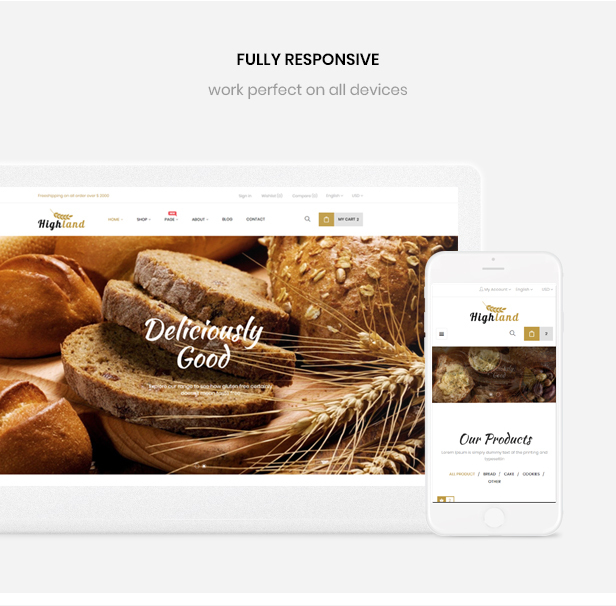 This food theme is fully responsive and built on the latest web technologies and SEO optimized. It is impressive with strong modules integrated. 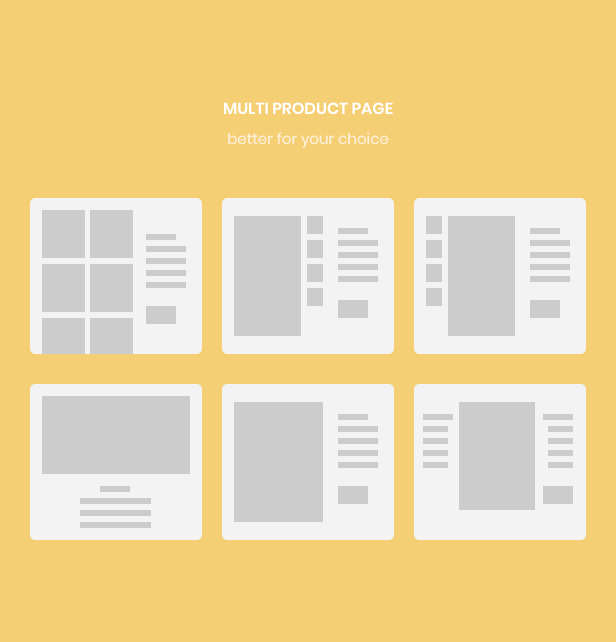 It is to mention, the robust Page Builder module allows you to create many profiles with multi header and footer. 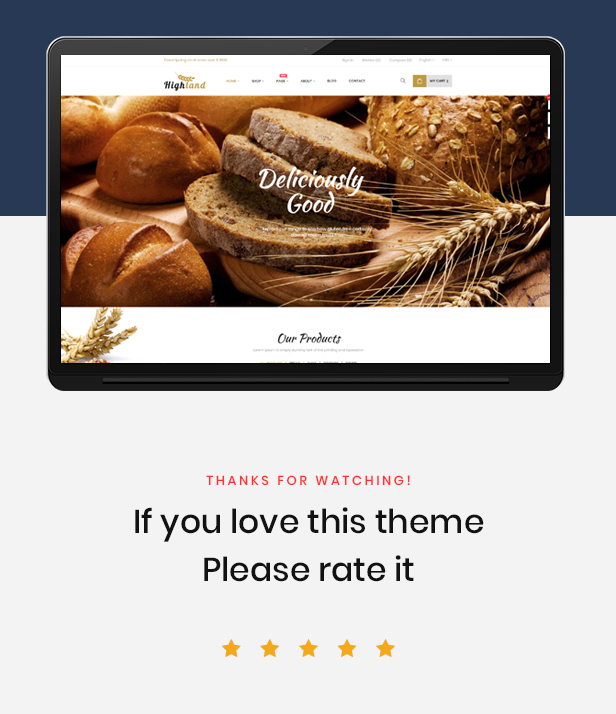 In addition, Leo Megamenu in horizontal style, which allows you to add images, videos, short descriptions of your product to improve navigation for your clients. Moreover, Leo Quick is equipped in order to help you do the registration or log in by a social account via a pop-up window, which saves time and convenient. 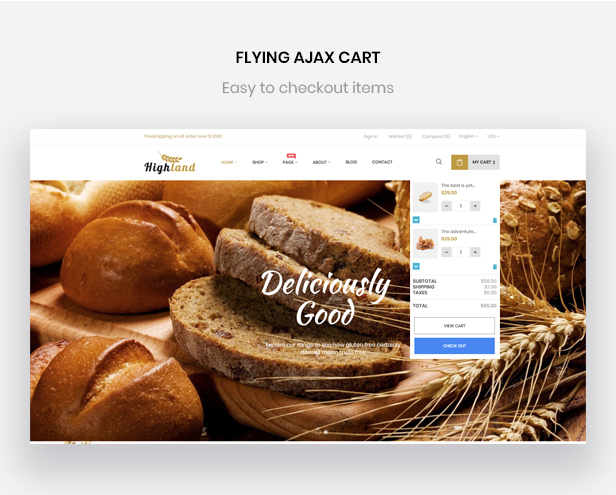 Importantly, your products are presented with module features like Add to Cart, Quickview Product, Add to Wishlist, Add to compare or Ajax Fly Cart, etc. What is more, with countdown widget, you can rush your client to by a product at a discounted price in a period of time, boost your sales quickly. 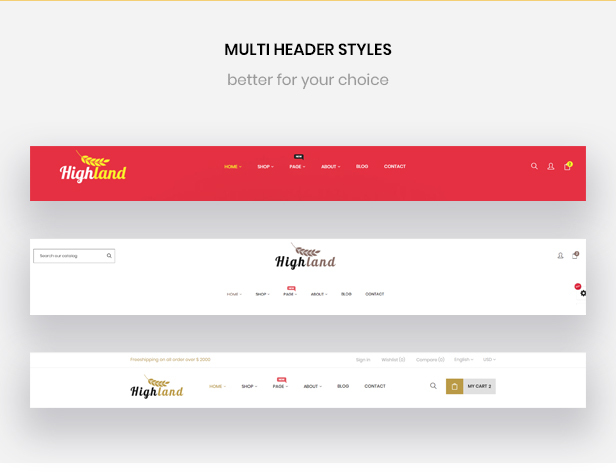 Also, Bos Highlands allows you to showcase brand logos, which will increase reliability for what you are selling on the site. Being built on the best Leo Framework, Bos Highlands makes sure you can manage, customize with ease in the powerful and intuitive backend panel. Let check out the demo to discover this wonderful food and drink theme.